7 Lights Sulfur Defense MSM Crystals is the purest source of sulfur in the world. 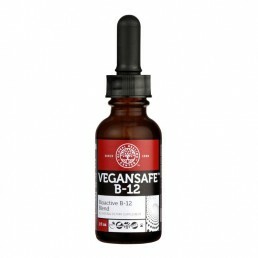 It does not contain any fillers, binders, flow agents, anti-caking agents or preservatives – just pure 99.9% methylsulfonylmethane (MSM) granulated sulfur crystals. 100% American made. Sulfur is required as a building element in over 150 different chemical compounds within the human body, making it the most valuable mineral our bodies need. There are sulfur components in virtually every type of cell, so it’s extremely essential to make sure you are getting enough in your diet. Sulfur Defense MSM Organic Sulfur Crystals has been proven effective against arthritis, joint and muscle pain. 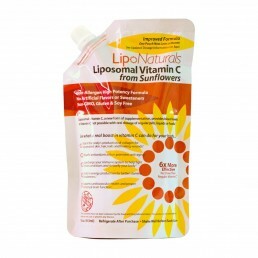 MSM organic sulfur is used for natural organic whole body detoxification. MSM organic sulfur has been proven to help relieve common allergies. 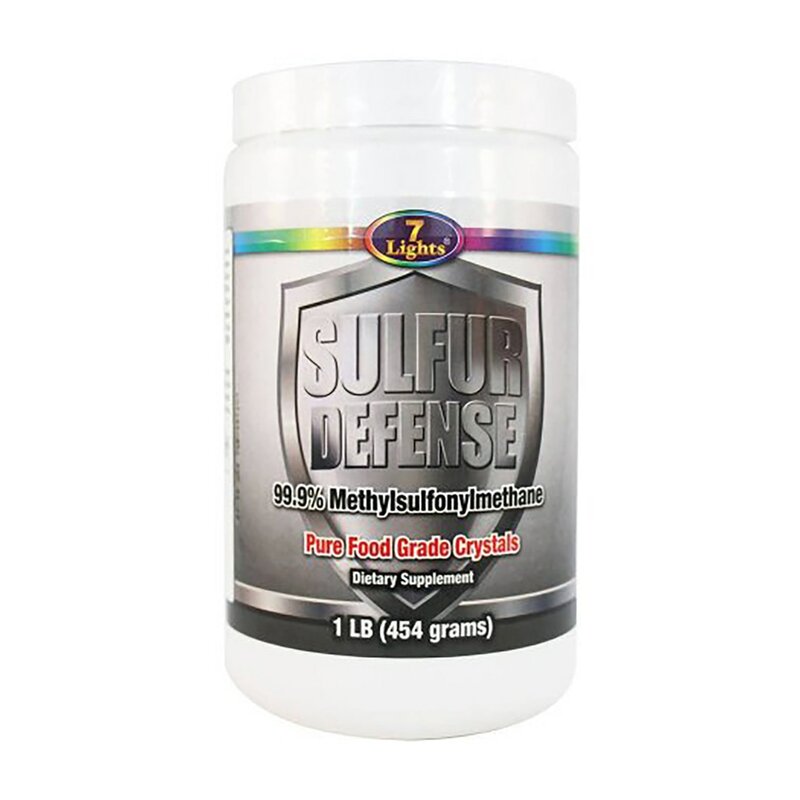 Sulfur is present and needed in the cells of all living organisms and performs a critical role in the transportation and delivery of many key nutritional substances to your body’s cells. Our sulfur crystals are the purest on the market at a guaranteed 99.9% purity level! They have been distilled four times; a process unmatched by any other manufacturer in the industry. A lot of the lesser expensive and lower grade MSM supplements don’t use distillation to purify their MSM. They use a process called crystallisation which is similar to how sea salt is dehydrated out of salt water. This is a much cheaper and easier process, however, it cannot guarantee product quality and purity to the same level as the distillation. 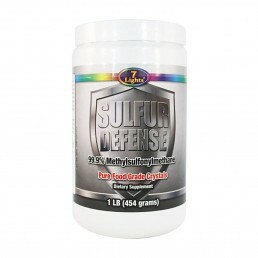 Sulfur Defense MSM crystals contain the only GRAS-designated MSM on the market. GRAS (“generally recognized as safe”) is the designation given by the FDA to substances considered safe for direct or indirect additives to foods. Organic Sulfur has a long history as a therapeutic agent. For centuries, mankind has soaked in sulfur-rich, mineral hot springs to help alleviate a variety of ailments. 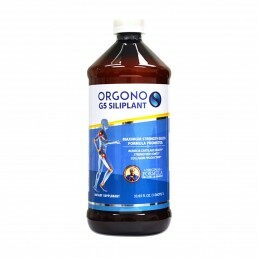 It is the presence of sulfur that is believed to assist in easing joint pain. 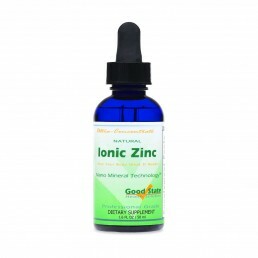 MSM is a naturally occurring nutrient that provides the body with essential sulfur and methyl groups that are used in the healing and repair processes. It is these healing and repairing abilities that make it an optimal choice for athletes recovering from soft tissue and joint injuries. Sulfur can safely be taken long-term with no documented side effects! 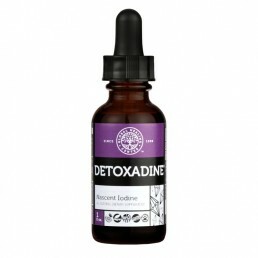 Mix 1 teaspoon in 60ml of warm/hot water to dissolve crystals and then add 180ml – 230ml of cold water or juice. Best consumed twice daily between meals.